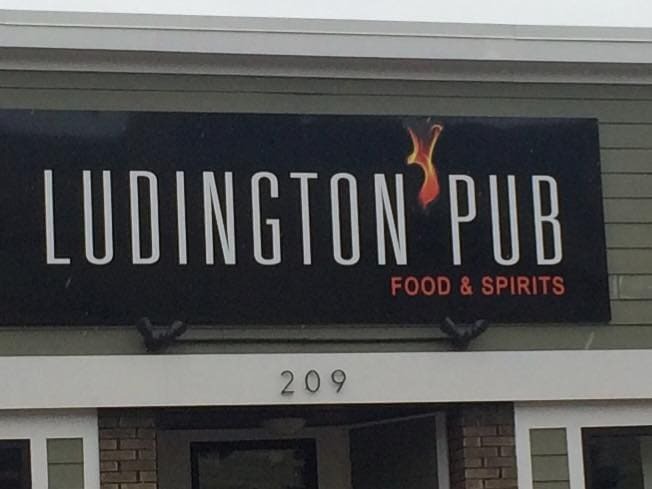 The Ludington Pub is located directly in downtown Ludington on South James Street. They are a great local bar with history in the area and offer a relaxed atmosphere, great service and even better food—and live music! Made with fresh ingredients, it elevates the food from your typical bar to a place where you enjoy your company around you and the food that you eat. Stop by for 50-cent wings every Sunday or the house-specialty Jack Bacon Burger—a char-grilled burger patty topped with crispy bacon, jalapeños, pepper jack cheese, tomato, and mayo served on a pretzel roll. Find other new Ludington openings here.